Re-roofing your home is not a small project, and it is natural to have some concerns. 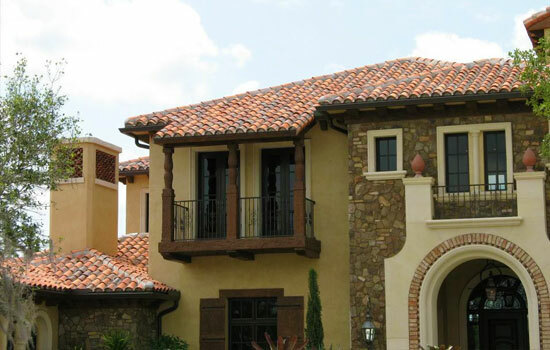 However, when committing to a new roof with Dobson you can expect professionalism, excellent customer service, and a quality-built, long-lasting product. We put together the below list to help you prepare for this project. Afterwards feel free to request an estimate for your roofing project! When removing an old roof, Dobson sometimes requires a dumpster to be set up outside your home for all trash and debris, but don't worry - we will be sure to let your neighbors know about this inconvenience ahead of time. To be safe, it is best to park your car away from the construction site for these initial few days. Noise is a common occurrence in any construction project - as your roof is removed and replaced you can expect to hear power saws, drills and other electric tools throughout the process. The trained and highly-skilled employees at Dobson Roofing & Sheet Metal will always maintain the highest level of professionalism and keep vocal noise to a minimum. The interior home is off limits during a re-roofing project, however throughout the process the tools and carpentry work can occasionally shake the foundation of the home. It is in your best interest to remove any mirrors and/or pictures from your walls during the entire re-roofing process. It is not necessary that you be home every day during the re-roofing process, but we strongly recommend you be available via phone should any unforeseen issues arise. The time frame of a re-roof will depend on the condition of your current roof, size of your home, and weather forecasts. All of these factors will be discussed when we meet with you and develop a plan of action.